omid (mashhad, Iran) on 24 March 2018 in Animal & Insect and Portfolio. Very summery sight. Butterfly in bloom. We still have snow and snow. A gentle moment perfectly caught. Beautiful colors my friend. A good candidate for a Color Spotlight. What delicacy in the depth of field, the colors, the subject... wonderful image to butine also with eyes ! 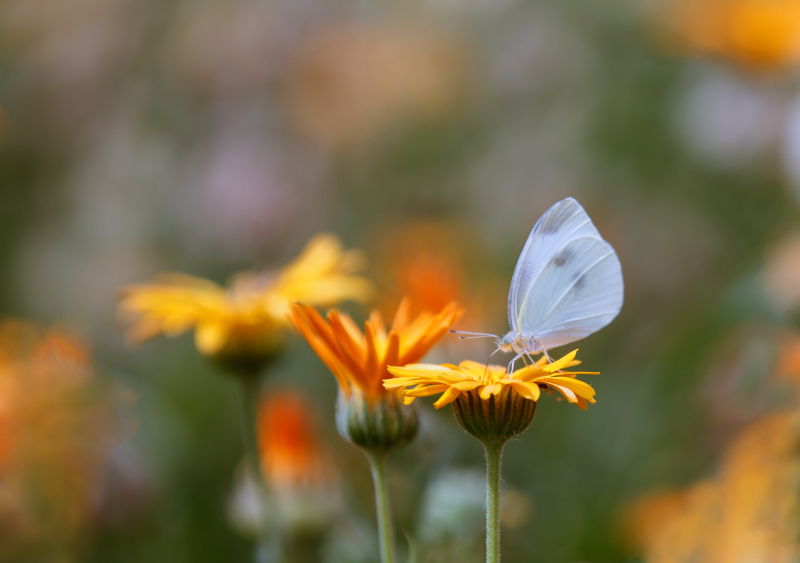 A delicate capture of this pretty butterfly enjoying this pretty flower. The picture is very enjoyable. Lovely warmth and life on display. Excellent macro,Omid ....Well done !!!! Spring is back and colored ! A wonderful harmony of colours! This superb butterfly stands out beautifully! Excellent. Une merveille de beauté. Beautiful focus and just great colours! nice capture and beautiful DOF ! What a lovely composition here! Love those colour tones! Superbe ! Très bien présenté !